Carling Campus is located in Canada’s capital city of Ottawa and is National Defence Headquarters. Owned by Public Services and Procurement Canada (PSPC) and managed by BGIS, this 367.7 acre site consists of 11 interconnected federal government buildings totaling 2,230,000 square feet. 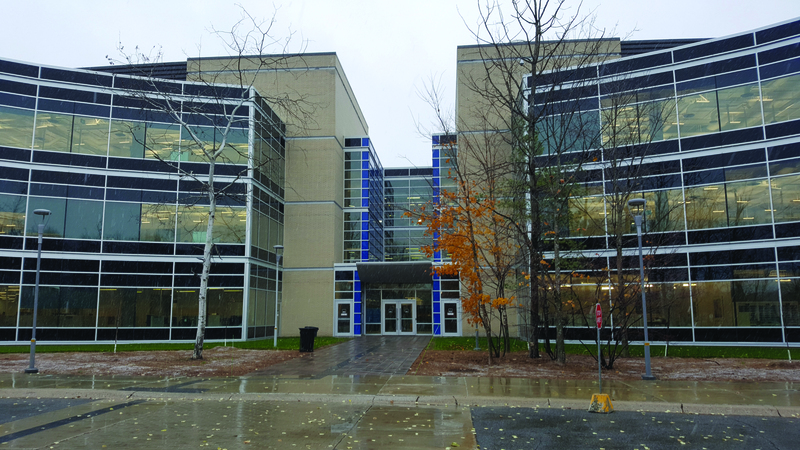 With the goal of lowering energy costs and greenhouse gas emissions over the next three years, Carling Campus was selected to be among the 100 properties participating in the Smart Building Initiative led by PSPC. In support of this initiative, PSPC engaged Smart Tech leader, RYCOM, in March 2018, to install the RYCOM Data Analytics Platform at Carling Campus to monitor 4 of the 11 buildings. Within 5 months of deployment, 56 maintenance items and optimization opportunities were identified using the RYCOM platform-with a potential 1,768,900 kWh in annual electricity savings, 353 GJ in annual gas savings and $308,000 in annual financial savings.